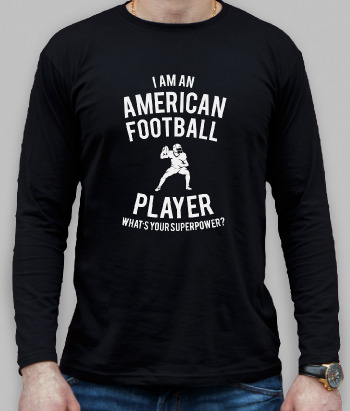 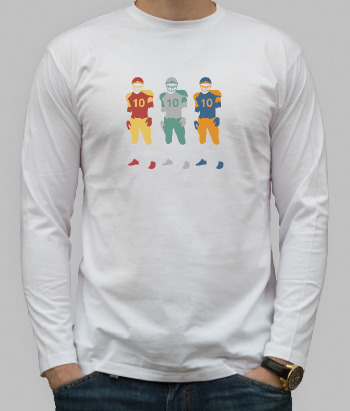 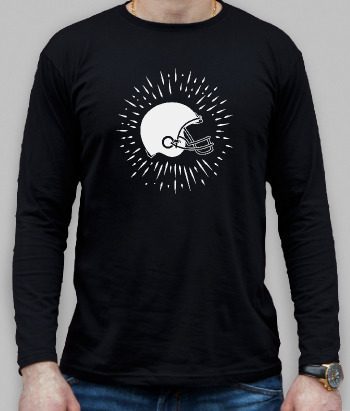 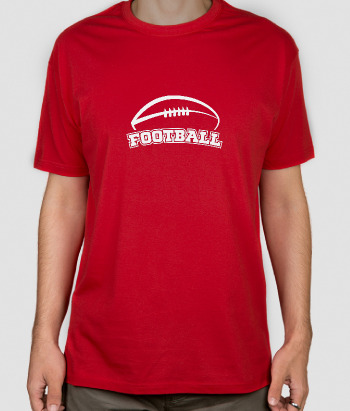 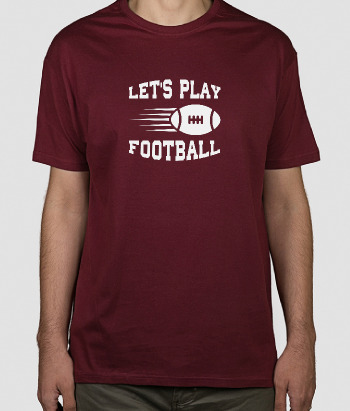 This sports shirt makes for the ideal gift for all American Football fans! 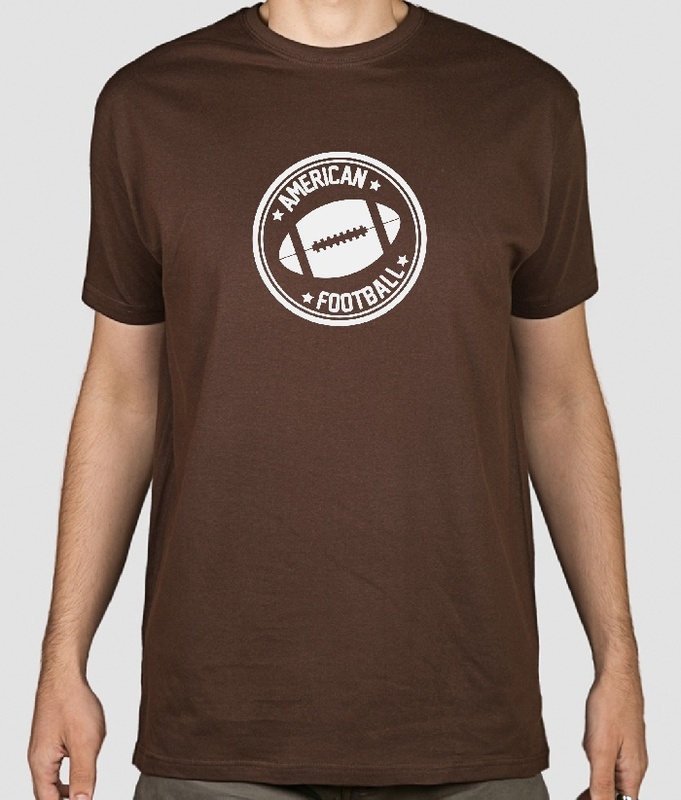 Featuring a timeless logo with an american football ball and the text "American Football", this shirt is perfect for wearing on the streets or on the pitch! 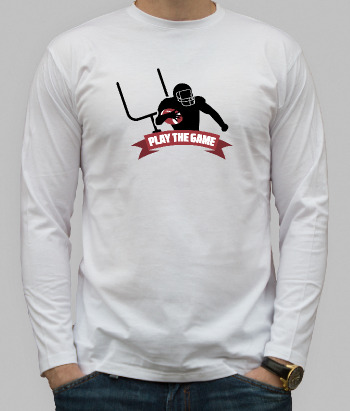 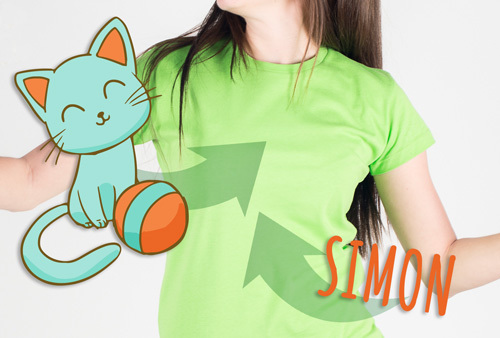 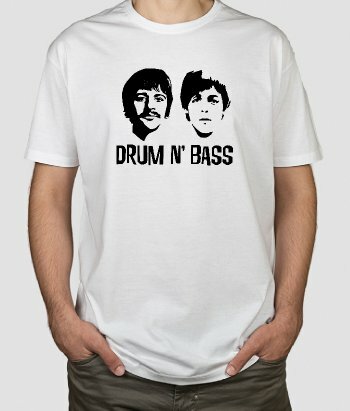 Available in a wide variety of different sizes and colours!